Find new bottles, regions, and ways to think about them here at Wayward Wine. Since 2010 Wayward Wine has presented wine I make, love, or anything loosely related to alcohol. Each Monday features winery, distillery, and brewery tours and drinks reviews. Read previously about our 7 month, 13 country, EU Austerity Drinking Tour: start here. My advice: stop worrying whether a wine is bad or good. Judgment only describes the judge. Instead, treat each wine, each bottle, even each glass as a meeting unique unto itself. Enjoy the journey, learn, and forget your expectations. If you have any questions about wine, or just want to vent, feel free to contact me at waywardwine@gmail.com. Wayward Wine accepts any wine, spirit, or beer samples, or drinks-related item, tour, or event. Feel free to contact Wayward Wine at waywardwine@gmail.com. However, Wayward Wine will only feature or review what we deem worthwhile. For context and clarity, Wayward Wine will inform readers if samples were provided. I am a fine wine sales professional, proudly pushing product to Portland, Oregon’s best wine boutiques and restaurants. My wine mania began while excavating in Italy in 2002. After five seasons of archaeology, a semester in Rome, and a Master’s degree; wine became more tasty than dirt. I had no choice, so I left academia to swim the fermenting sea. For over three years, I sold, studied, and made a few (vaguely palatable) wines while also Store Manager of a boutique shop in Upstate New York. I received the Level 3 Advanced Certification with Distinction from the Wine and Spirit Education Trust, after previously passing their Intermediate Certification with Merit. In 2012-2013, I traveled to thirteen countries in seven months, visiting Europe’s great vineyards, breweries, and distilleries (start reading here). 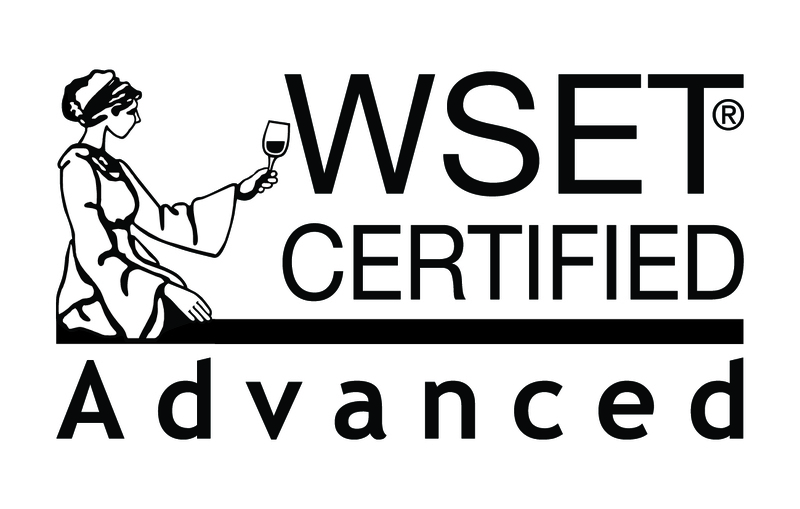 None of this would be possible without the research, web support, and content contributions of my Operations Manager: who holds WSET Level 3 Advanced Certification with Merit and loves all things wine, beer, and booze (especially Champagne). Wayward Wine is ranked 99th place with over 1,000 votes out of 1,000+ entries in the Endless Wine & Food Blog Competition on Local Wine Events! Click here to ensure Wayward Wine becomes prom king/queen. Don’t forget to enter yourself (so Wayward Wine can beat you). I really enjoy reading your fantastic blog. I hope you get a chance to check out my food blog soon. Best wishes. Emma.